With the holidays behind us and the cold weather hovering over us here in Tennessee — the inevitable has happened. Cold and flu season has struck. Many of our patients having been battling colds and sinus infections over the last few weeks. Some have even come to us complaining about aching teeth and jaws. So, what gives? Why are some people experiencing this type of pain when they have the common cold? Here’s the simplest explanation we tell our patients. Every time you breath through your nose, air travels through your sinuses then down to your lungs. Your sinuses are basically hollow cavities in your upper jaw bone. They are also lined with a pink membrane — similar to the one lining your stomach. When this lining gets infected or inflamed, as sinus infection has developed. This is also commonly called sinusitis. Symptoms of a sinus infection include pain above your eyes and behind your nose, cough, sore throat — and, yes, even tooth pain. After the age of 35, most people’s sinuses have enlarged enough to encroach on the roots of the upper back teeth. Every tooth has a nerve and blood vessels that enter into it through the tips of its root. If the sinus has enlarged to the point that the root of some of the teeth jut into it, then the nerves leaving the ends of the roots lay across the floor of the sinus unprotected. When the sinus has pressure built up in it, the pressure is also applied to the unprotected nerves of the teeth, causing a dull constant ache. 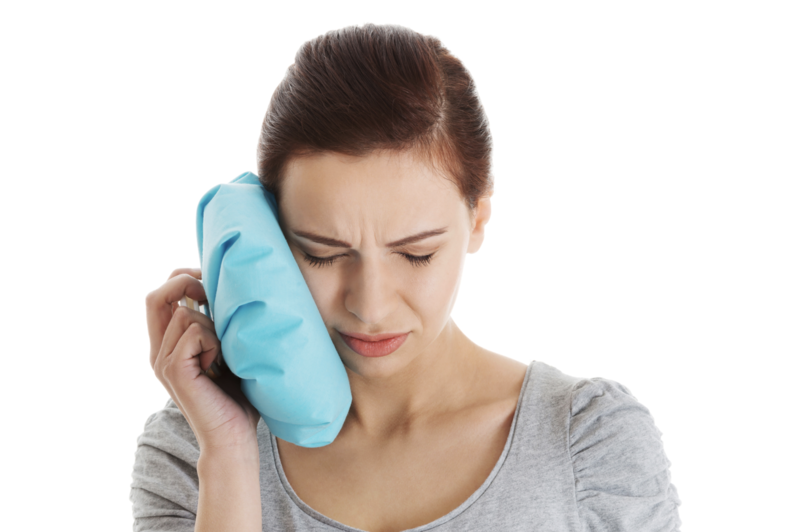 In fact, if the pain persists more than a couple of days, it can even seem to travel to the lower teeth of the affected side. It can also cause the affected teeth to be more sensitive to hot or cold. This is not a toothache, but it’s still annoying. Taking antibiotics if it is believed that the sinusitis is caused by bacteria. 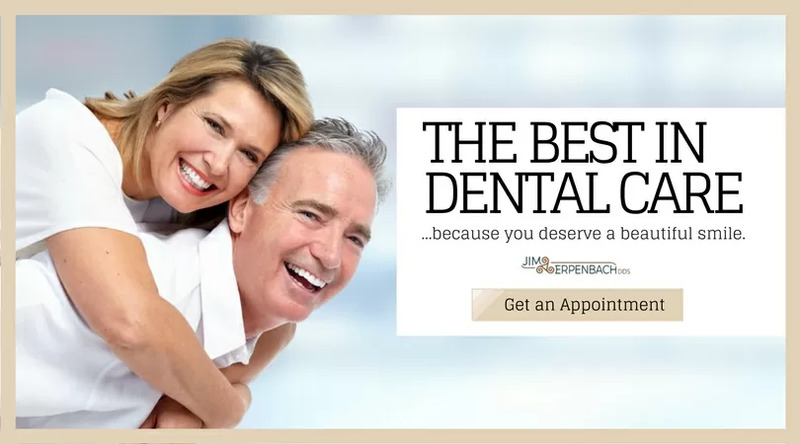 Got questions for us about your teeth? Give us a call, or talk us at your next visit.